New year, new you. Or so the saying goes. The problem is, how exactly are you going to achieve this lofty goal? If your definition of “new you” includes getting fit and losing weight, an activity tracker might be in your future. Even better, if you already have an old smartwatch or activity tracker that you want to upgrade, you can trade it in and get up to $200 toward the Microsoft Band 2. For example, if you have the 42-millimeter stainless steel Apple Watch, trade it in and receive up to $200. 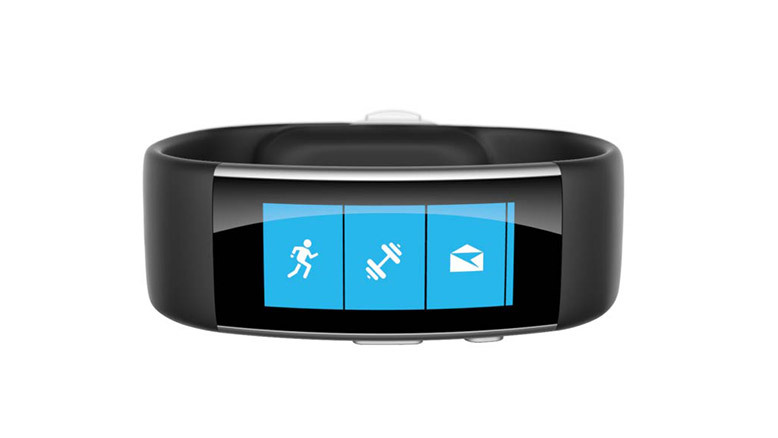 Or, if you have the original Microsoft Band, trade it in and earn as much as $35 toward the new version. The offer is valid through Feb. 1.